UPDATE: As of 4/18, there are only 5 mini-sessions left. Many have asked about our dates for this year and it is finally set! 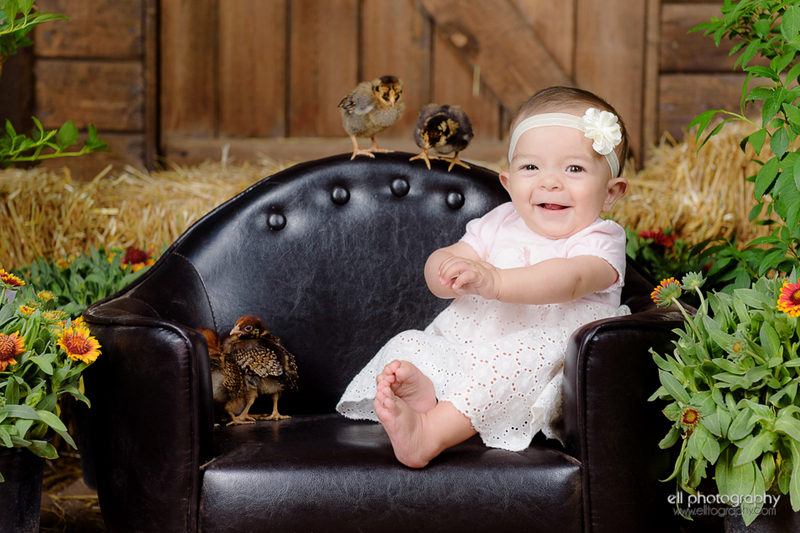 We are hosting the 2018 Spring Baby Photobooth at the same barn in Corrales this year on April 28th! We will have ducks, newborn chicks, kid goats, a puppy and hopefully a piglet! SIGN UP BELOW - April 28th!! This photography session is great for all ages. Last year we had children ranging from 3 months to 14 years. If you have more than 1 child, please book two back-to-back session times. In the past we have tried to do two siblings together in one session time and it just gets us behind schedule, so the extra timeslot really is necessary. If you have 3-4 children, you can either book one session for each child, or, you can book two back-to-back sessions, but we will photograph them all together for the full time. 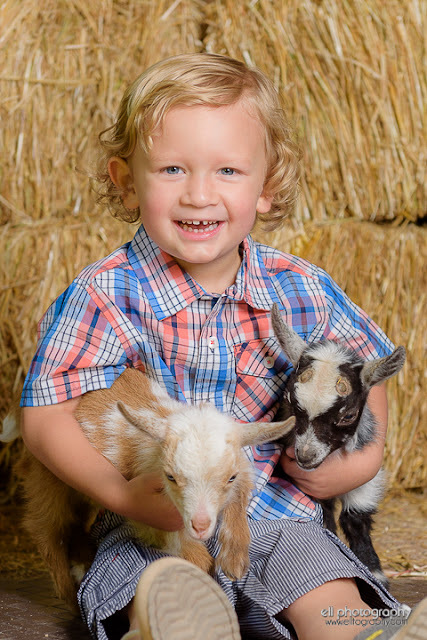 In each session, you will be able to take photos with different baby animals - you choose which you want to do first!! Baby kid goats will only be there from 10am-2pm. Ticket includes a 10 min mini-sessions with LIVE baby animals. Ticket includes an 8x10" Canvas Board. There is no viewing, so that you don't have to wait around afterwards. If you purchase digital images, you may pick your image for your canvas board from those images within one week, otherwise we will pick the cutest one for you. If you have more than one child, you MUST book two slots, preferably back to back. If you are having a hard time finding two spots back to back due to "out of stock" timeslots, please contact me and I can see what's available and also see if any can be shifted to accommodate siblings. Tickets are non-refundable. This is a fast-paced mini-session, please arrive early, dressed, and ready to go. If you miss your timeslot, we may not have time to make it up.